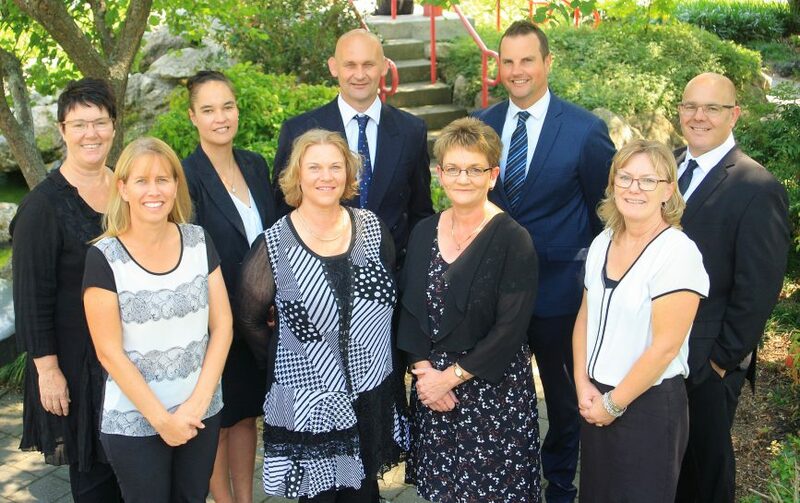 Our team has extensive experience in Hawke’s Bay and elsewhere, and our expertise includes local government, intellectual property, trade practices and sale of liquor. With clients ranging from children in need of care and protection, couples partnering or separating and the elderly who may be suffering from failing physical or mental health, our family team of Martin (Team Leader) and Elizabeth are there to help. Providing comprehensive advice to a broad range of clients throughout NZ, we enjoy working with our clients to achieve the best legal outcomes. Don’t like the small print? We love it! Our friendly first point of contact, the BvonD admin team can direct your enquiry if you are unsure which of the other teams to contact directly. We are quite frequently asked by members of incorporated societies for advice about a problem which is not uncommon – a society which is unable to find anyone willing to stand for office as chairperson, secretary or treasurer, and where the constitution does not outline what should be done in those circumstances (and few society constitution do so). This article has been prepared to help trustees of a charitable trust or committee members of a charitable society governing the charity more readily to understand the obligations they assume when appointed or elected. According to comic Tom Lehrer, “Be Prepared” is the Boy Scouts’ marching song. That clarion call should now be resounding in the ears of all New Zealand lawyers as replacement of the Incorporated Societies Act 1908 looms.